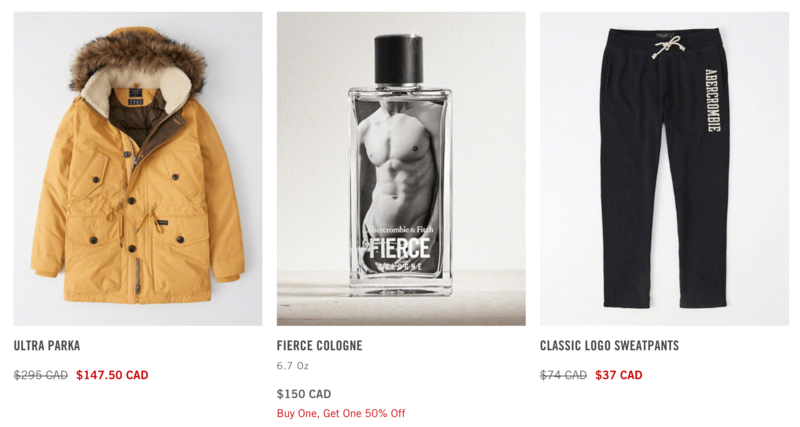 Abercrombie & Fitch Canada has a spectacular online Black Friday sale where you can save 50% off entire site and $5 shipping on all orders. Online price reflects discount. Exclusions apply. 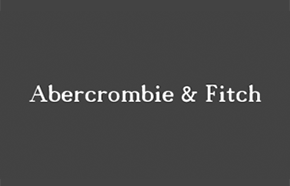 Abercrombie & Fitch Canada has a Pre Black Friday sale going on where you can save 40% off the entire site! Additionally, all fragrances & body care are buy one get one 50% off! 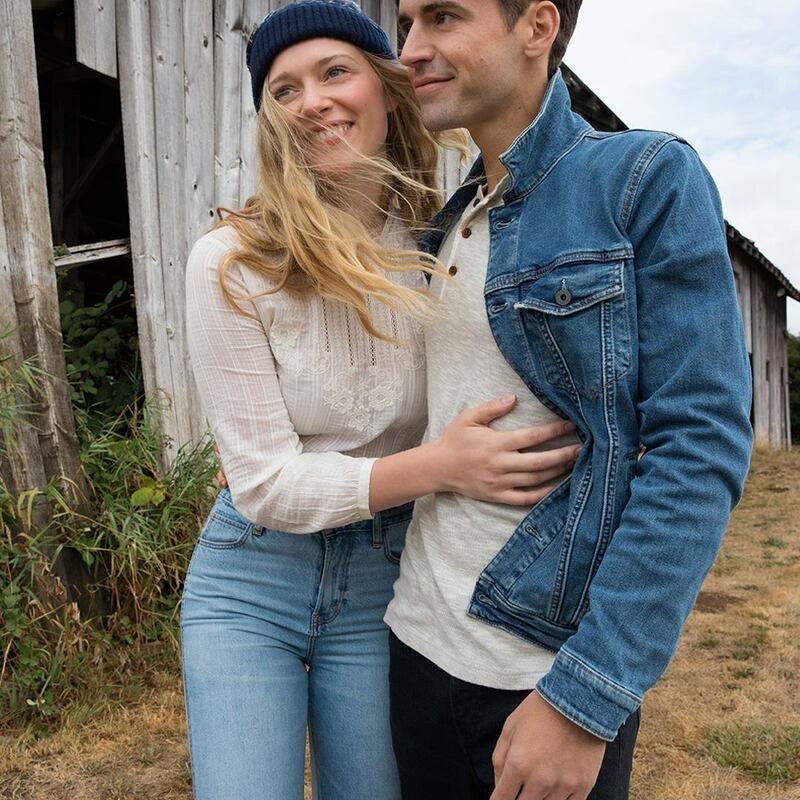 Shipping on all orders is only $5! These deals are valid through November 22, 2017.